We want you to be your own beautiful. 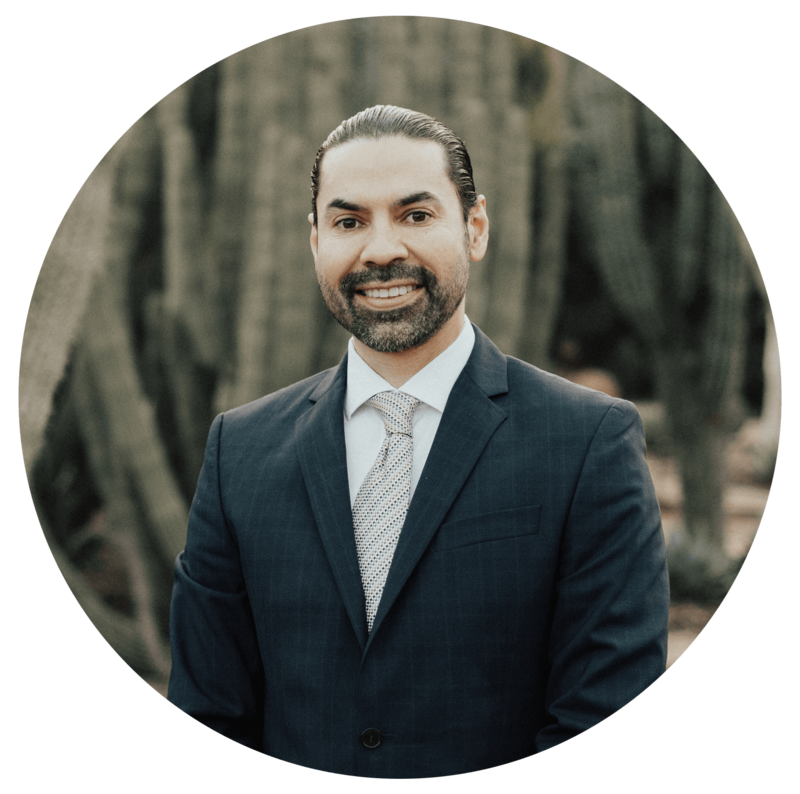 Board-certified plastic surgeon, Dr. Carlos Mata, aka Dr. Scottsdale, is a highly-skilled plastic surgeon for the breasts, body, face, neck, and skin who also implements nonsurgical rejuvenation treatments, such as skincare and laser treatments, dermal injectables, and more. 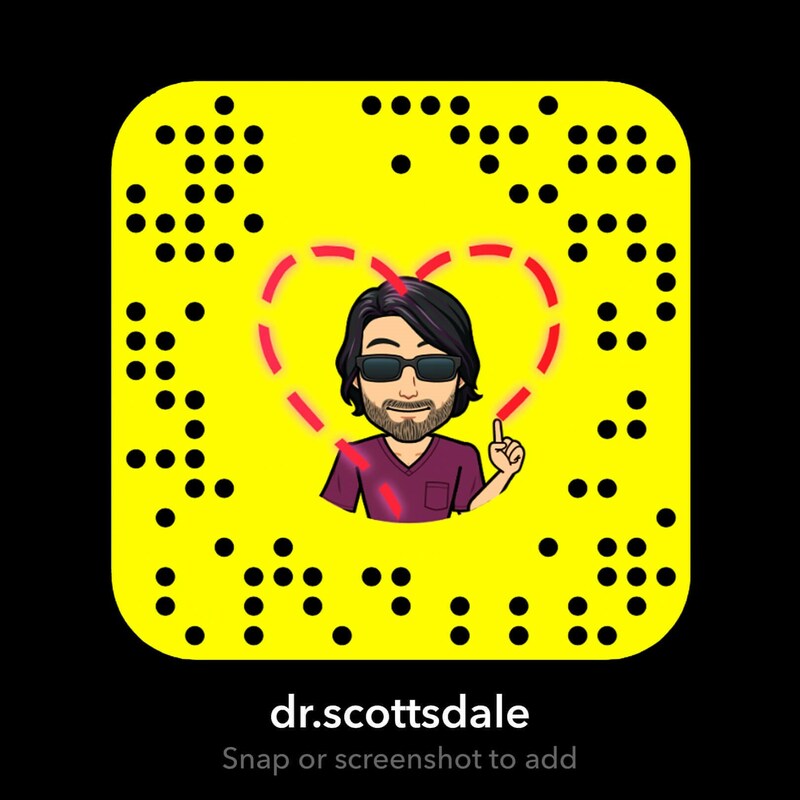 His philosophy is one emphasizing compassionate care with service beyond expectation, and the strongest desire to do what is best for his patients.